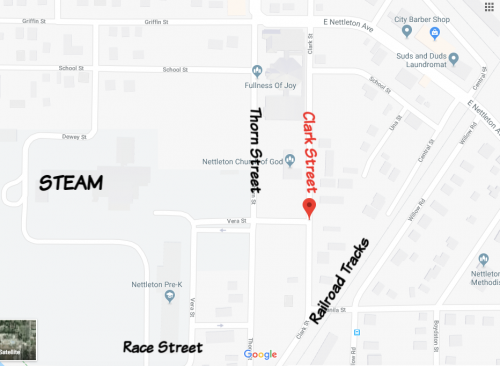 Beginning Monday, April 22nd starting at 7:00 am, Clark Street will be closed for construction. Please keep this in mind when planning your route to STEAM or Pre-K Main. 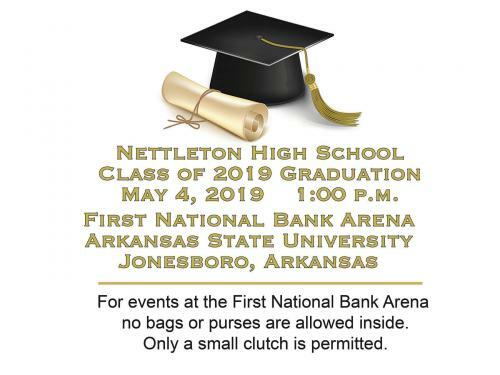 Click here to access the information and the application. 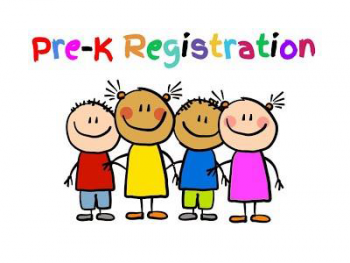 Click here to print the Pre-K registration packet to be filled out and returned to the director’s office at 2305 Promise Lane. 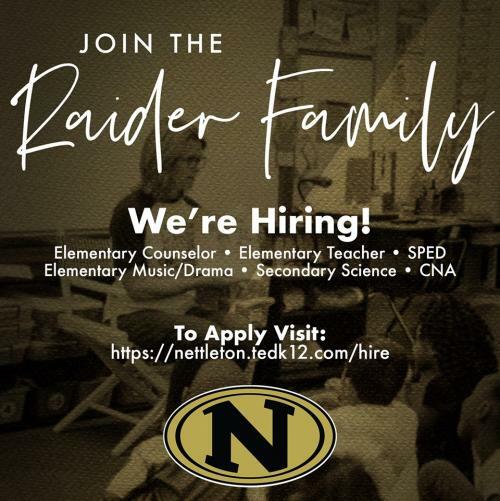 The mission of Nettleton School District is to provide an educationally progressive environment that is safe, diverse and accepting for all students.